This hall is an authentic timber framed building which was built for the local community workers in 1929. It is located in the beautiful countryside of Northern Hereforshire near the borders or Shropshire and Worcestershire, some 3 miles west of the market town of Tenbury Wells on the A456. 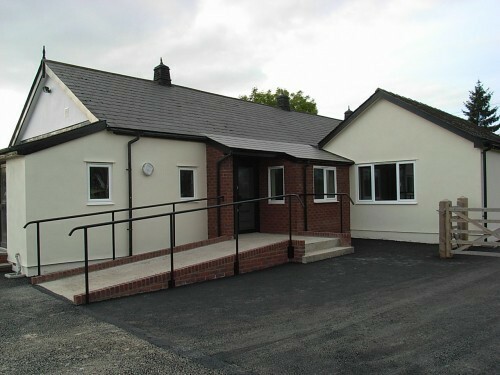 This hall has been completely refurbishment and the wonderful new facilities now consist of a large car park to the rear with dedicated spaces for disabled persons, which allows easy and safe access to a rear entrance, with wheelchair ramp, leading to a reception area giving direct access to a new fully fitted kitchen, toilets, disabled toilet with baby changing facilities. 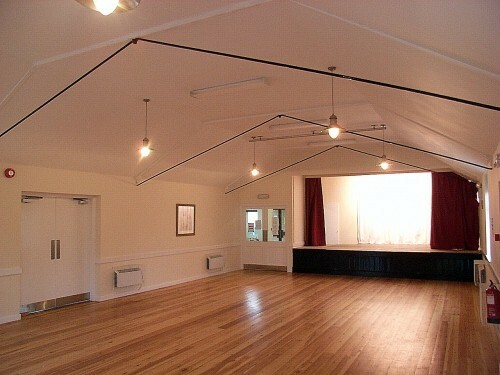 The large main hall is newly decorated and has stage facilities with access to a smaller room with bar facilities. The entire building has been completely insulated with replacement double glazed windows fitted throughout resulting in a very warm and cosy environment. Considerable work was also carried out to the exterior but the original timber framed character has been retained . These facilities are ideal for private parties/functions. Craft and food fayrs. 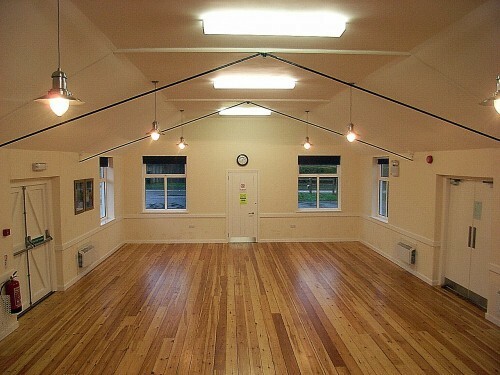 Indoor sports, dance, drama and yoga/keep fit classes. A perfect wedding reception venue as the beautiful Church of St Mary Magdalene is nearby. 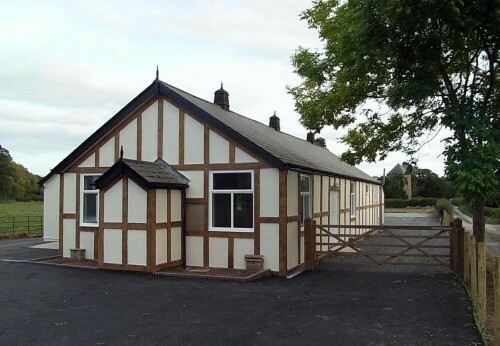 Little Hereford Parish Hall offers all, a comfortable, energy efficient hall with flexibility for users throughout the year and with facilities for the disabled and children. Availability: Weekdays, evenings, weekends and public holidays. 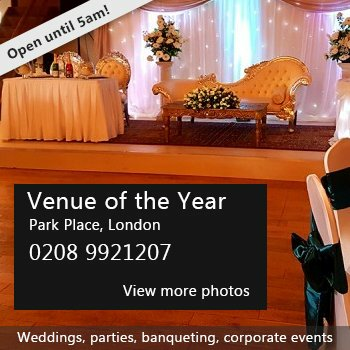 Hire Costs: Monday(am)to Friday(pm):Main Hall £5.00 per hour - Small Hall £4.00 per hour Saturday(am) to Sunday(pm): Main Hall £8.00 per hour - Small Hall £5.00 per hour Special Events: Saturday (6 pm to 1 am) - Main Hall £50.00. Small Hall £35.00 Saturday (am) to Sunday (pm) - £200 These charges are subject to variation according to proposed event and facilities required. Charges include cost of electricity for heating and lighting. 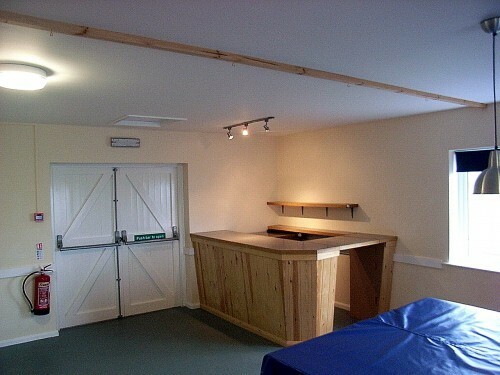 Premises are fully insured but an excess/refundable deposit may be required at time of booking. There have been 0 reviews of Little Hereford Parish Hall. Perhaps some of the following halls within 5 miles of Little Hereford Parish Hall would also be of interest?